Primary colours have been a popular colour trend for a while now, having been marked by many interior designers as a ‘trend to watch’ for the past couple of years. A nod to mid-century design, this look offers a modern twist on retro style. 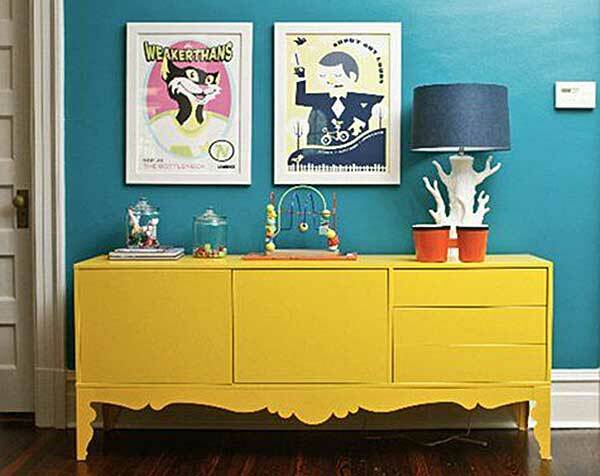 In this week’s blog, we’re showing you how you can incorporate this playful trend in your home. Choose a palette of core colours, and mix and match hues to build a calming reading corner. Vivid blocked accessories and painted walls inject pops of vibrant colour without the need to change your furniture. 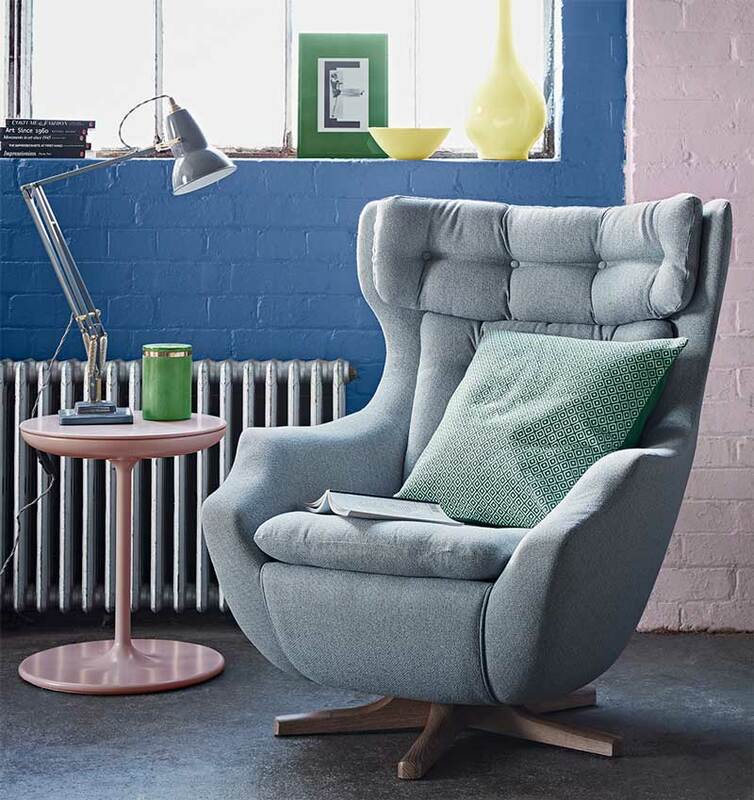 Our Statesman chair in Speckle Sky is the ideal neutral hue to build this scheme. A beautifully creative space that makes a great impact, this children’s playroom uses opposites of the colour wheel to create a unique space. Furniture in bright, contrasting colours can be subtly styled for maximum effect. Hang vintage prints, and choose classically styled accessories to produce a retro look. 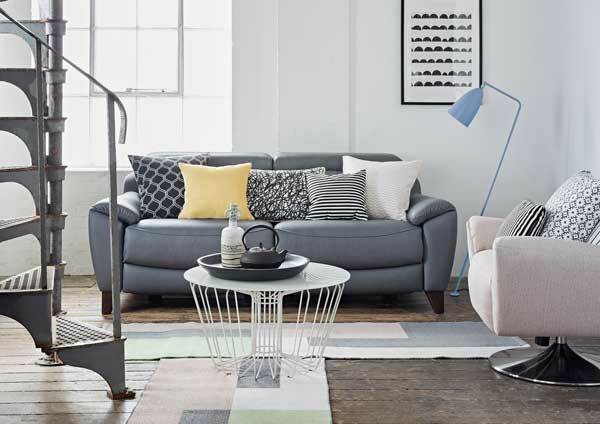 If you’re conscious of being too daring, why not revitalise a neutral décor with soft tonal accessories and furniture with a contemporary aesthetic. This minimalist look is created with fresh hues and clean, contemporary lines to make the most of the natural light. Whether you opt for a gentle enhancement to a clean scheme, or choose to be adventurous with your colour choices, this look is one that we’ll all be trying in 20188. Don’t forget to share your ‘Primary Focus’ interior schemes with us on Facebook, Twitter and Instagram using #ParkerKnoll, and take a look on Pinterest for more inspiration on how you can make this look work for you.